Your roof is an important investment. It protects your entire home and your family from intense heat, rainfall, storms, and other weather conditions. If you have a damaged roofing system, you should make sure to have it repaired or replaced immediately. 1. Make sure you buy shingles from the same dealer to avoid mismatched shingle colors. Asphalt shingles come in many colors, so mismatching shades can be an issue when it comes to repairing a small part of your roof. You should buy shingles from the same manufacturer so you can have the same-colored shingles. 2. 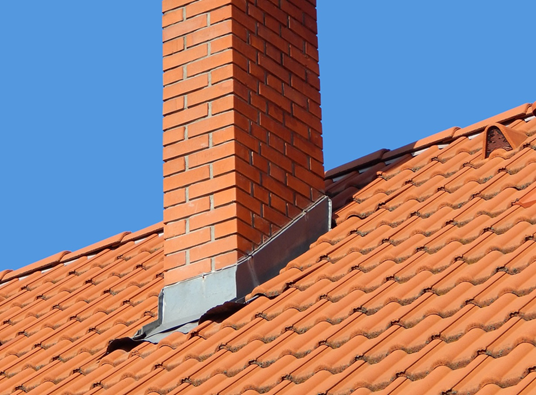 Have flashing installed around chimneys, vents, and valleys. Roofing companies in Northwest Indiana apply flashing to avoid water damage. It can also prevent shingle erosion due to running water. When replacing asphalt shingles, you should ensure that the roofers install nails at the right angle to prevent leaks and shingle mat damage. Hiding the nails under a layer of shingles keeps nails dry. 4. Look for licensed, insured, and established roofing contractors. Proper workmanship and quality products are essential for a long-lasting roof. When contractors improperly install materials or conduct poor work, it can cause more damage to your roof. It can also affect other components of your home. When looking for the right contractor for your roofing in Schererville, IN, check for licenses and insurance. A local and reputable contractor can make the roofing process hassle-free from beginning to end. For all your roofing needs, Rogers Roofing, Inc. is happy to help. We are an Indiana roofer who specializes in repairs and replacement of different kinds of roofing materials. Our 40 years of experience and outstanding reputation make us the ideal contractors to repair or replace your roof. We ensure proper installation because we are a certified CertainTeed Master Shingle Applicator™. This ensures that we are knowledgeable in the best installation techniques and products. We also conduct monthly meetings to keep updated on Occupational Safety and Health Administration requirements.